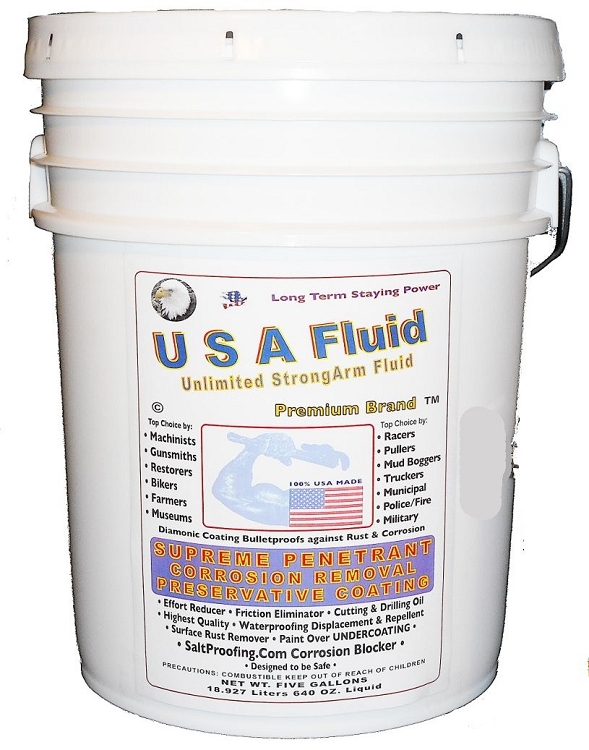 USA Fluid Bulk 5 Gallon Pail is a Special Order offer. Get the Bulk Power of USA Fluid. 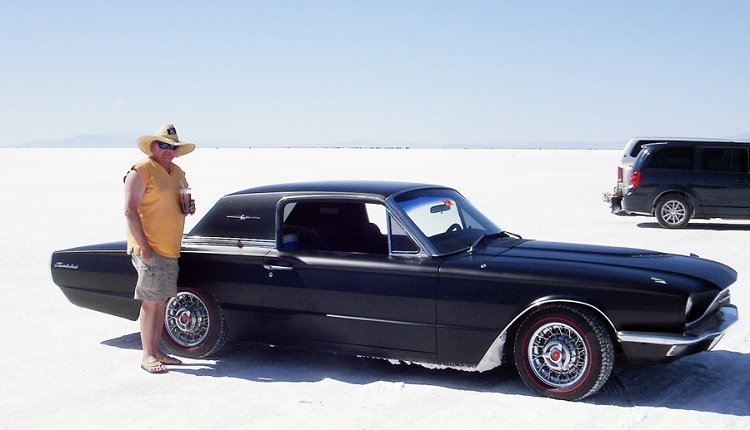 SALTPROOFING USAGE for Bonneville Salt Flats Operations and Equipment ALL Vehicle Frames, Undercarriages and Chassis. ON THE SALT VENDOR AND TEAM USAGE ALL TOOLS TRAILERS and LAND SPEED MACHINERY that goes down the timing courses. MINING Equipment in the ground and on the surface. HEAVY EQUIPMENT in Excavating, Construction and Road Building. Dozier Tracks and Frames, Bucket Loaders, Conveyer Belt Rollers and Mechanisms, Aggregate Processing Machinery and operations. AGRICULTURE MACHINERY - Planters, Spreaders, Combines, Hoppers and Elevator operating mechanisms. 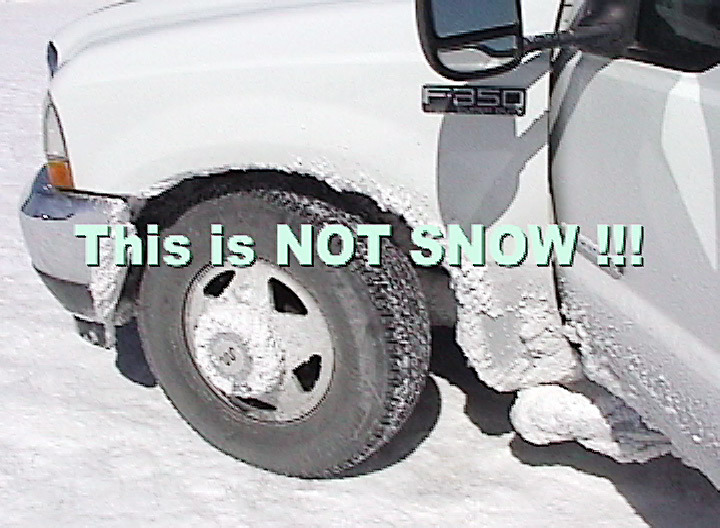 TRUCKING OPERATIONS - Semi Tractor and Trailer Font to back Application over Engine Compartments, Battery Boxes, Frames, Suspension, Roller and Rollup Units, Side Dump Trailers, Livestock Trailers, Dump Trucks, and so on. Equipment Yard Mechanical Operations - Operating Bays, Hoists. 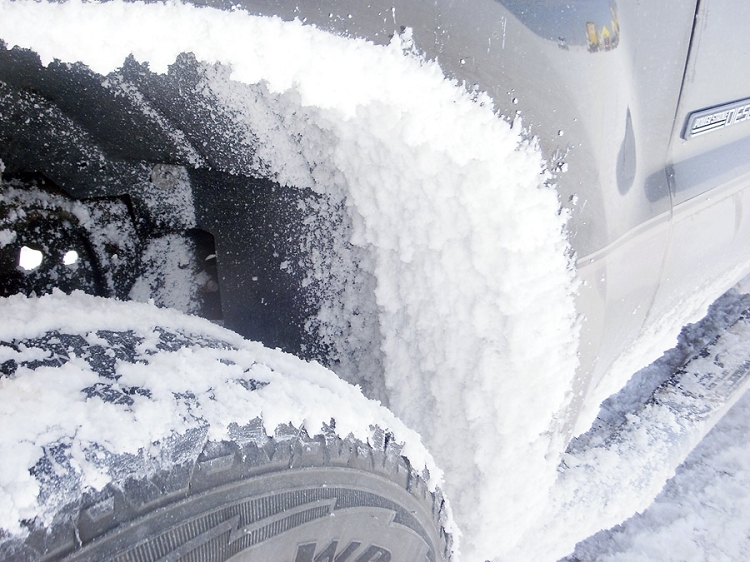 Treat Steel Stock and Piping to preserve surfaces from rust and corrosion. USA Fluid 5 Gallon? MSRP Retail $690. Special NOW Reduced to $398 for this with FREE $35-$50 Cost of SHIPPING ! FREE SHIPPING IS FOR CONTINENTAL U.S.A. LOWER 48 STATES ONLY.